Two years ago I participated in the “Return Ride” alongside hundreds of Palestinian and international cyclists. The race went from Ramallah to Bil’in, all the way through Occupied West Bank. 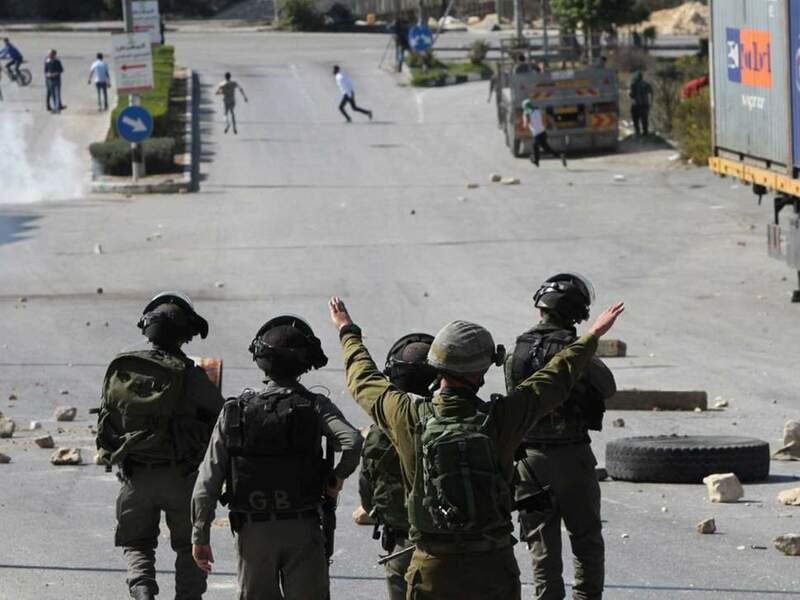 As usual, the Israeli occupation forces raided the village even before the race began. I was holding my bike while I was arrested, where I was then thrown to the ground – at one point with tens of soldiers around me – when all I was doing was trying to ride my bicycle and explain to the soldiers that they were on my land. I was then held in detention for 11 days. Unfortunately, but perhaps unsurprisingly, this wasn’t my first arrest. As a well-known human rights defender, I have in fact been arrested dozens of times for protesting non-violently against Israel’s racist policies. In 2008 I was awarded with the Carl Von Ossietzky Medal for outstanding service to the realisation of human rights in Berlin. European Union (EU) high representative Catherine Ashton said in August 2010 that the EU considered me to be “a human rights defender committed to nonviolent protest.” But Israel persists in imprisoning me, punishing me and the community for our efforts to save Khan Al-ahmar, one of the 46 Palestinian Bedouin villages that Israel plans to demolish to build more illegal settlements. Palestinian resistance has, for the moment, postponed the demolition from happening.